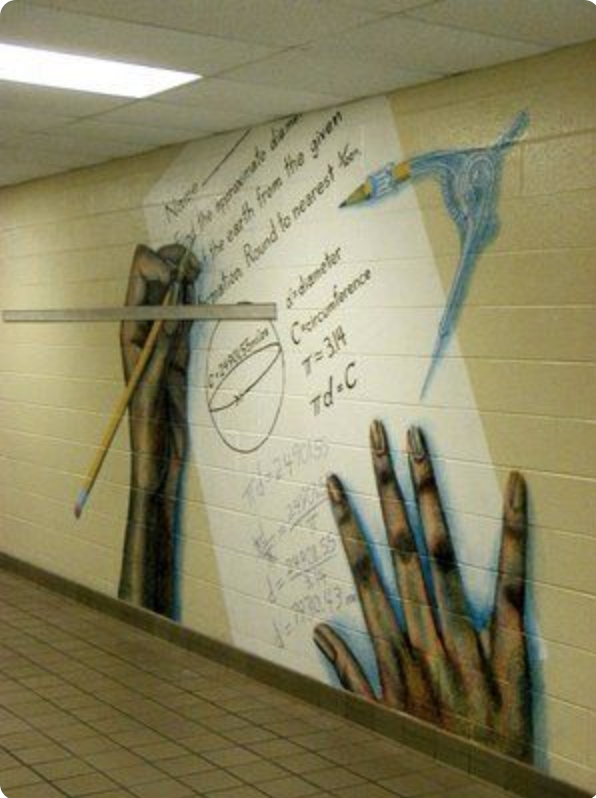 This math mural is on a high school wall, somewhere. It works because it has a street art vibe. Not a grade school math book look. That’s cool. Why not do something like this for your school. Mathspig is a writer by trade and I’ve suddenly seen the parallels between Street Art and Writing. But as Mathspig I am gobsmacked to find street artists devoted to mathematics too. Woo Hoo! More street art in my Kerry Cue Author Twitter feed. 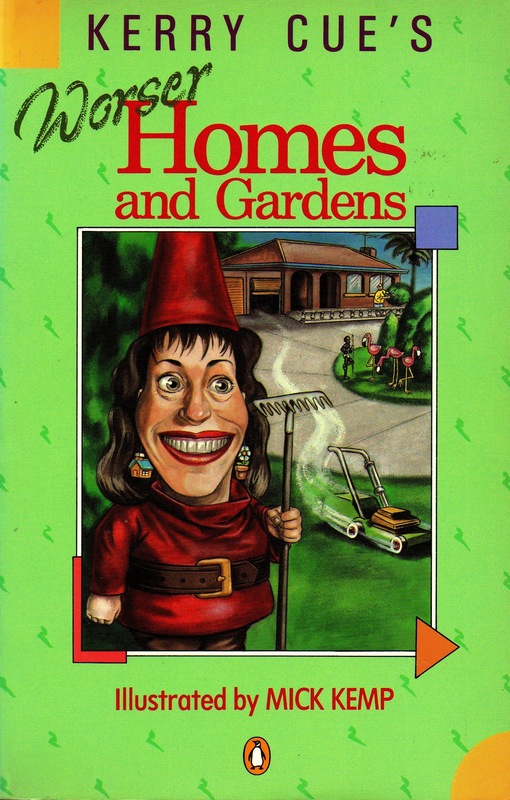 Click on sidebar. Why not paint a maths mural of your own at school? 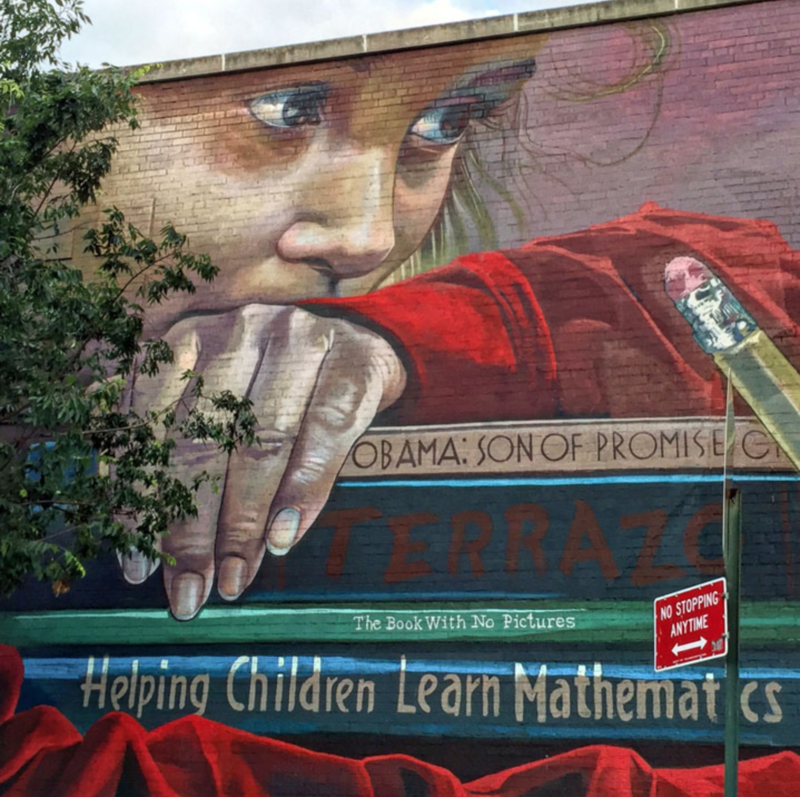 You are currently browsing the archives for the Awesome Math Mural category.